Have you ever thought, "Where are the real bands in Melbourne?" We hear you – Heatwave Band are a formed band not a franchise of musos. Real Experience. Real Talent. Just Brilliant. 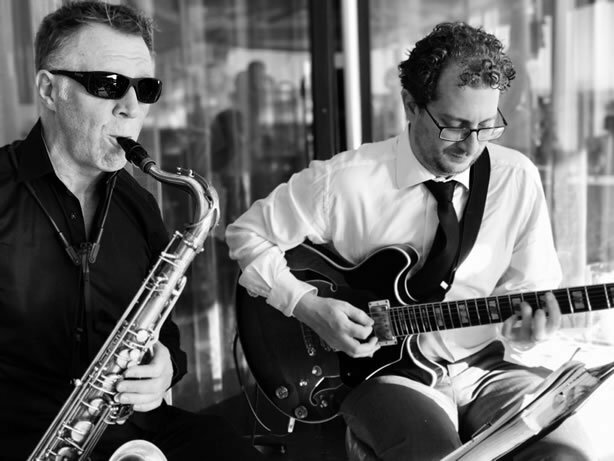 Looking for a Melbourne Corporate Band? 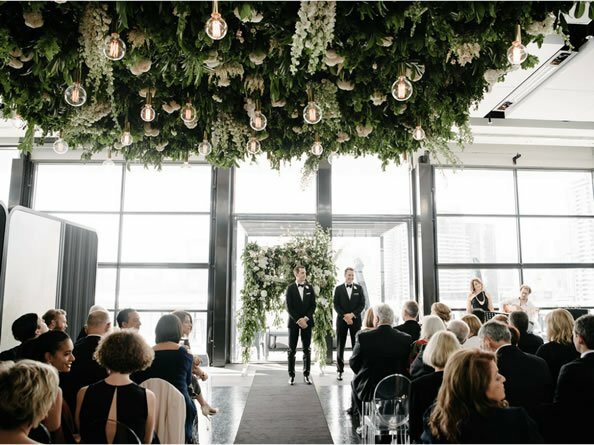 We have created a Melbourne Corporate Events website just for you! Our Melbourne Corporate website is filled with videos, photos, reviews, line-up options and much more. Here you will find out who we are and what we offer our wedding couples. Heatwave Band is leading the way in Melbourne entertainment. 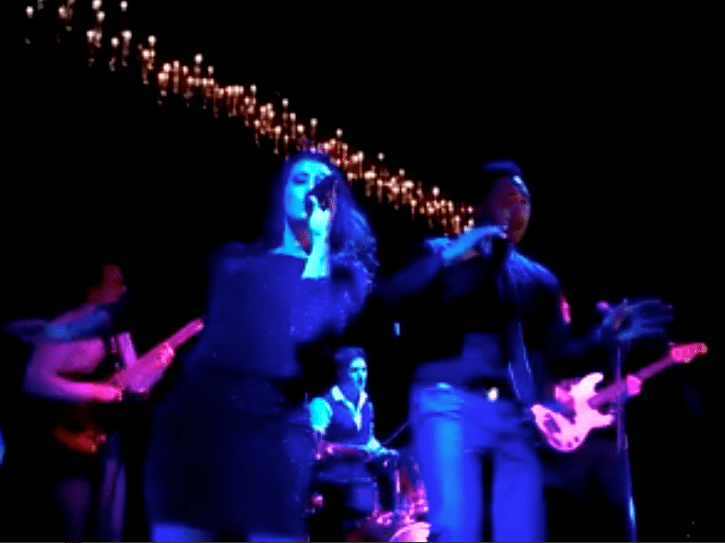 Find out why Heatwave is the wedding band Melbourne is raving about! Wedding band and so much more! 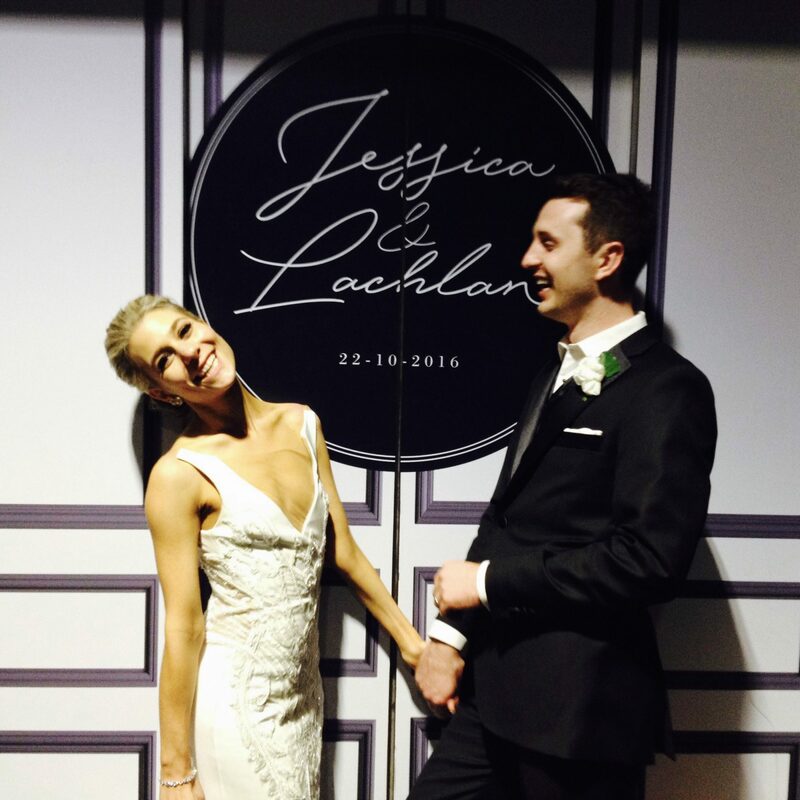 Specialising in wedding and corporate events in the Melbourne region, around Australia and overseas, we offer exhilarating performances, breathtaking versatility and a strong dedication to professionalism. We cater to your individual needs to ensure an unforgettable live music event. 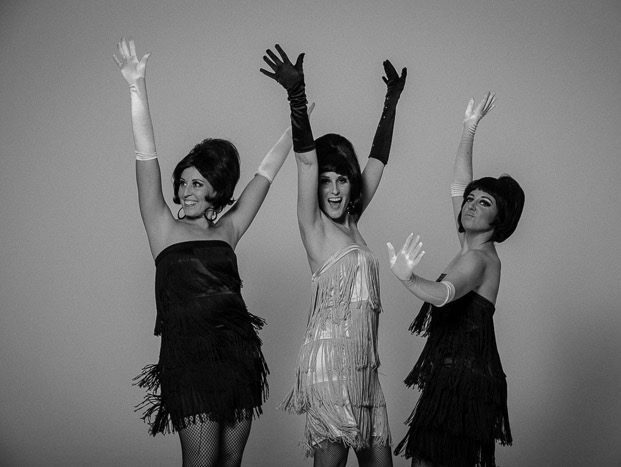 We pride ourselves on our versatility and feature a huge and ever-growing repertoire of songs and a wide variety of musical styles ranging from soul, rock and disco classics to modern pop and current Top 40 hits, giving the flexibility to provide the soundtrack to any wedding or corporate event. 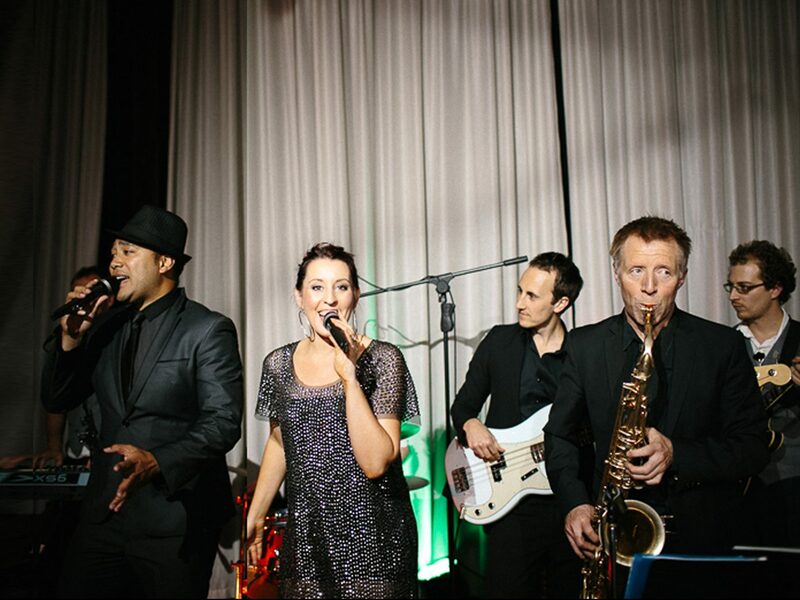 Offering a flexible range of line-up options ranging from 6-piece to 12-piece, Heatwave Band can tailor a package to suit your event, from intimate weddings to full-scale corporate shows. 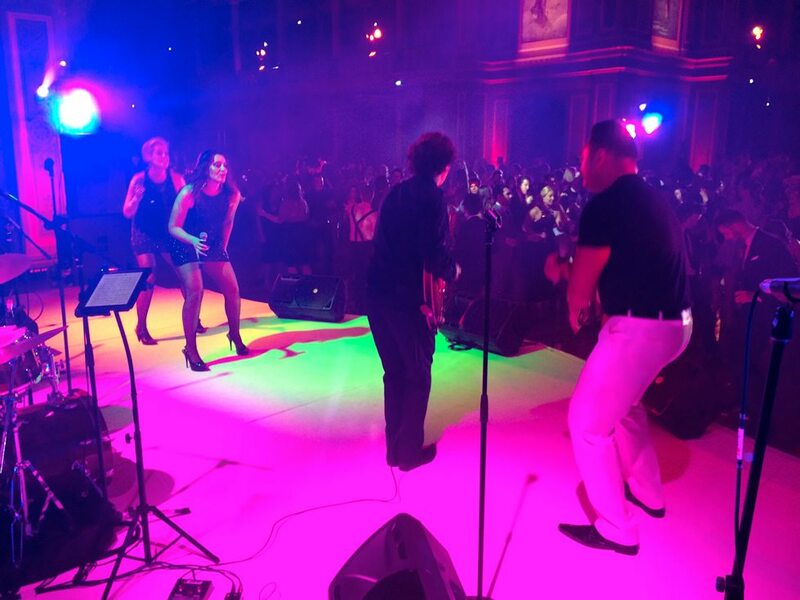 As a leading Melbourne Wedding Band and Melbourne Corporate Band, Heatwave deliver quality entertainment and a high level of professionalism – and you’ll be pleasantly surprised at just how competitive our prices are. Heatwave Band is a dedicated group of highly skilled musicians committed to delivering first class entertainment to audiences everywhere. 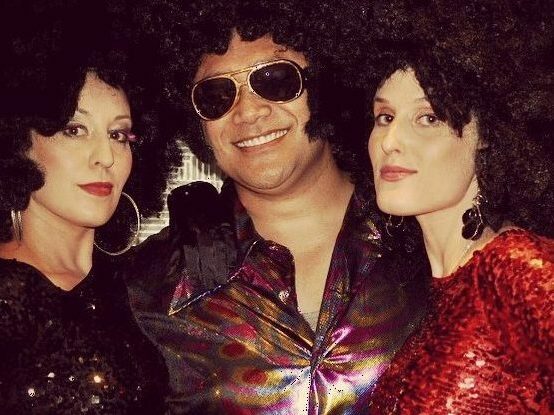 Formed in 2004, Heatwave soon made a splash on the Melbourne music scene and have been in demand ever since. 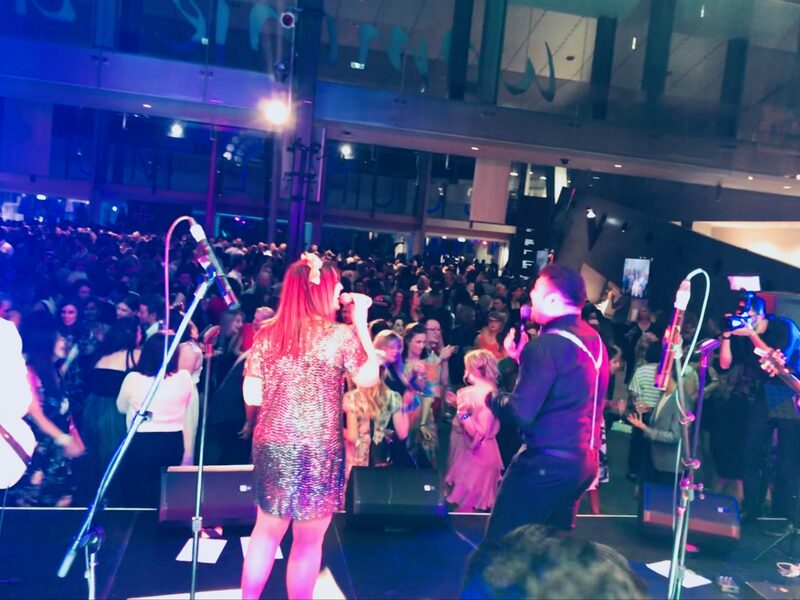 Yes we are one band not an agency or franchise; Heatwave is a single band, comprised of some of the best and most professional players in the Melbourne music scene. Our shows are always vibrant, fun and full of energy because we love what we do! You may be relieved to hear that we don’t use tracks or sequences. 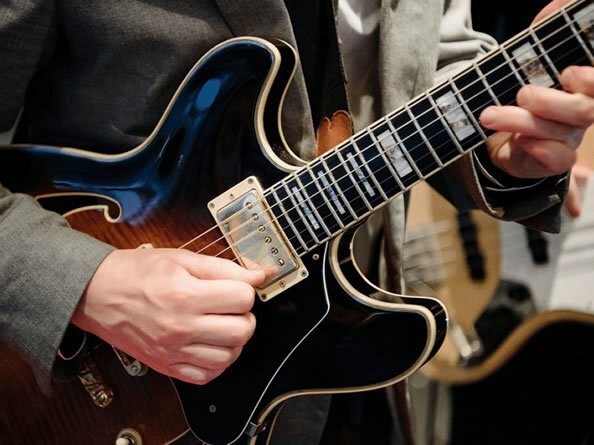 We perform with completely live instrumentation, meaning that we can respond instantly to the mood of the room by varying the tempo, style and intensity of our music. 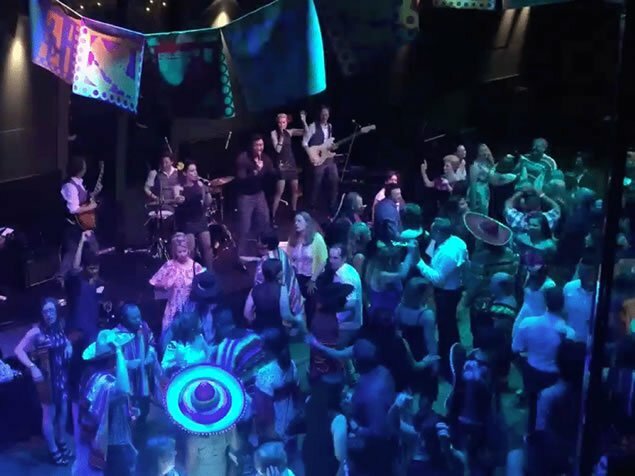 Our experience of literally hundreds of performances has created a tight, punchy and fresh sounding band that knows how to get audiences on their feet – and keep them there! With years of performing experience in the Melbourne region, around the country and across the globe, Heatwave’s track record speaks of the quality and professionalism of the Heatwave experience. Heatwave members perform for 90,000!